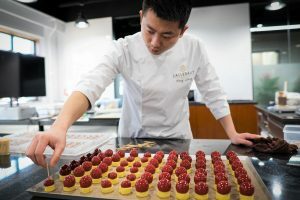 As the company reported a strong response to its appearance at ProSweets (main picture) and it explained that from the outset, its restructuring moves have generated momentum with its employees around the world and international customers. “This encouraged us to accelerate the full integration and new setup of our food businesses,” said Bühler CEO Stefan Scheiber. 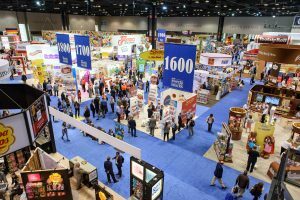 Consumer Foods stands alongside Grains & Food and Advanced Materials. Under the leadership of Germar Wacker, Haas achieved CHF 382 million (USD$383m) in order intake and CHF 373 million (USD$373m) in annual turnover. 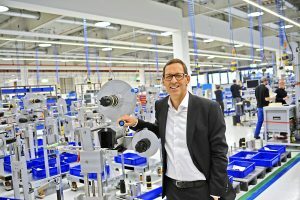 The results represent the best result in the history of Haas, which the company said was driven mainly by the Wafer and Biscuit business units. Investments in the asset base rose by CHF 118 million (USD$ 118m) (up 18%), driven by spending on the new CUBIC innovation campus and application centres, the ongoing modernisation of the Swiss locations, and the ramp-up of sites in China. In addition to the acquisition of Haas and US-based Sputtering Components Inc., the funds were used for the development of new digital technologies and process solutions, as well as for strengthening Bühler’s innovative capabilities. The new factory and R&D facility for the feed industry in Changzhou, China was opened in 2018 and is in full operation. Bühler also expanded its global production network with the opening of a new battery application lab in Wuxi, China; the move of Bühler’s Die Casting revision business to a new site in Brescia, Italy, and the modernisation and expansion of the Uzwil site. 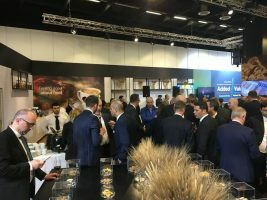 Speaking to Confectionery Production at ProSweets last week, marketing director Thomas Breg explained the integration of Haas into the Bühler business was progressing well, with the company using the key event in Cologne to engage with its customers. The CUBIC innovation campus in Uzwil is nearing completion, with the official inauguration of the fully operational campus scheduled for spring. The CUBIC combines research and development with seven renewed application centres, which will be available to customers for conducting tests and trial series together with Bühler. Spending on research and development amounted to CHF 145 million (USD$145m) (4.4% of turnover). The Group introduced more than 20 digital products, achieved sizeable initial turnover, and entered a partnership with Microsoft in April 2018. Currently, customers can choose from a digital portfolio of over 30 digital services, with a further 30 will being launched during 2019. In September, Bühler launched its Insights digital platform – a secure, high-performance, and reliable platform for all of its digital services. These initiatives create new potential for improving safety, quality, efficiency, and traceability across production value chains. Today, more than 85 % of Bühler’s solutions can be connected to the platform. 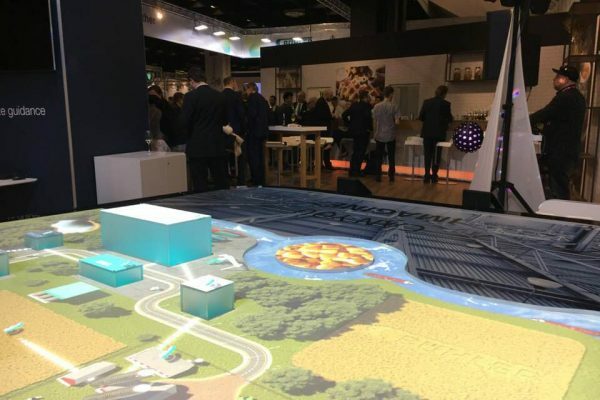 It offers numerous interfaces with standard industry automation and control systems, thus enabling the connection of a wide range of technologies. 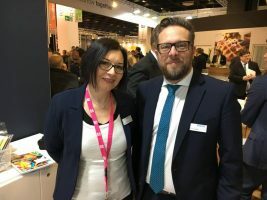 Bühler reported positive feedback from its customer meetings at ProSweets (above), prompting an optimistic outlook for the business, which said there were accelerated changes facing the sector in a highly digital age. While it acknowledged there was market uncertainty, the company felt its consumer foods division was well placed to deal with consumer demands.